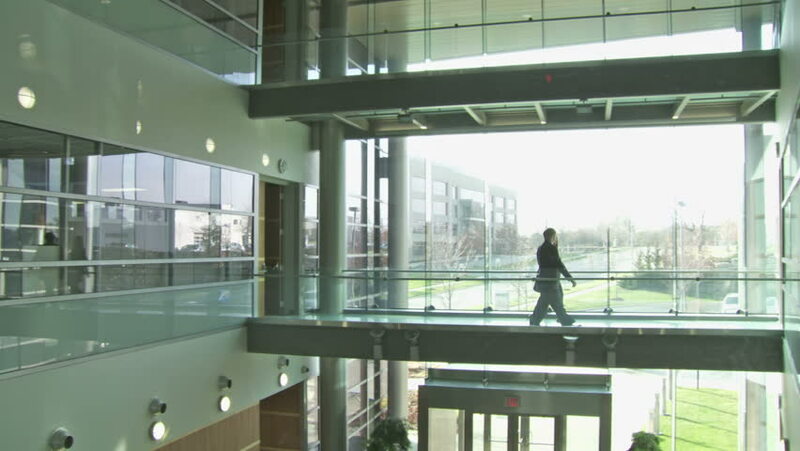 Backlit businessman and woman cross a walkway in a modern building atrium against a backdrop of white windows. Wide shot from same level as people. 4k00:22Eskisehir, Turkey - August 13, 2018: Unidentified people passing by the automatic door at Eskisehir Bus Terminal. hd00:08Piece of airport terminal interior, waiting area lounge. Concept of travel, toned beau green. Sun rays and shadows. Selective focus. hd00:16Side view of the back half of a big ship in London, England.